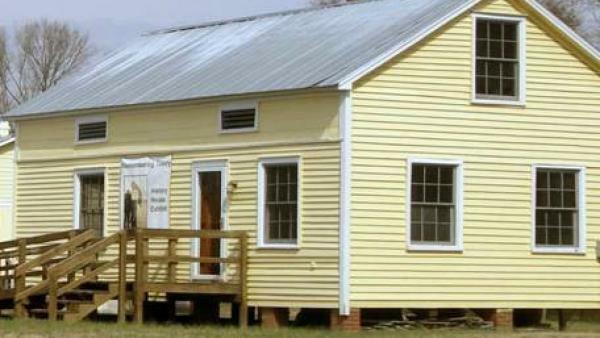 The Tillery History House museum stands on former plantation land worked by generations of African-American slaves. After the Civil War, black family farmers and sharecroppers lived and labored on the former plantation lands of Tillery. The site tells the story of a 1930s Resettlement Community, a part of President Roosevelt’s New Deal. Transplanted into an existing community, settlers were given the opportunity to purchase 40 acres and a mule. Today the History House museum is housed in a former Resettlement home and provides a unique educational experience for visitors of all ages to not only learn more about our nation’s history but also become inspired and involved with one community’s determination and triumphs. 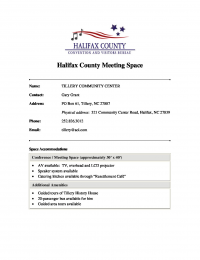 Organizing an event? Planning a group tour? Check out our Brochures above for more information. Tuesday - Friday: 10 a.m. - 5:30 p.m. Please call to arrange for your visit.